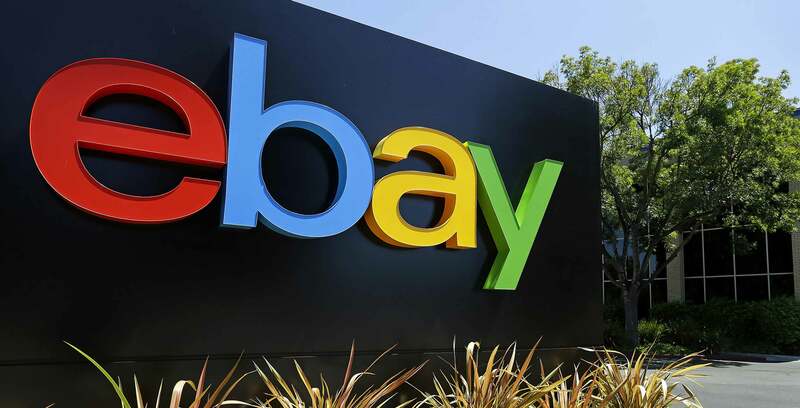 eBay is currently offering $15 off of orders $75 or more from Canadian sellers for today only. To take advantage of the promotion, enter the code ‘PARTYCA’ at checkout. Note that this discount applies to the purchase price (excluding shipping fees or taxes) and is only available once per customer. The deal is valid until tonight at 11:59pm ET on both eBay.ca and eBay.com. Some of the most notable sellers include Breville (‘brevilleauthorizedclearanceoutlet’), Dyson (‘dysoncanada’), KitchenAid (‘kitchenaid_canada’) and Wireless Canada (‘Wireless.Canada’). A full list of Canadian sellers can be found here.